Unsurprisingly, VP Chris Henderson was also paying a lot of tributes to the player. “We have seen many great players that have played for our club, but none have had as much influence as Osvaldo Alonso. 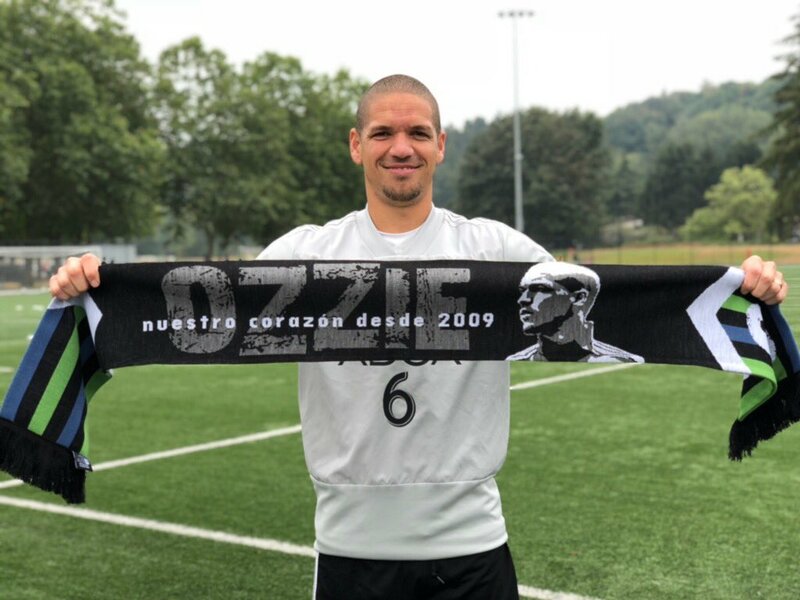 His drive and determination to win was evident from the first day of training, his first game and continued throughout all of the successful years he had with Sounders FC. I feel fortunate to have been able to coach such a tremendous player. We will miss ‘El Corazon,’” said Brian Schmetzer when talking about the exit of Alonso from Seattle Sounders.